It’s a thin rope our slippery fingers struggle to grasp. It’s a reality we can’t seem to find. It’s the light at the end of the tunnel we think might belong to a train. It’s a powerful thing when we dare to believe it’s worthwhile. It’s such a powerful thing I wrote a book about it. 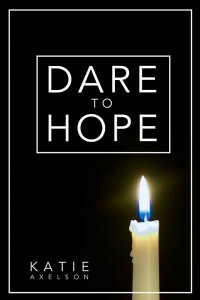 Just a little book that I’m giving to you for free. 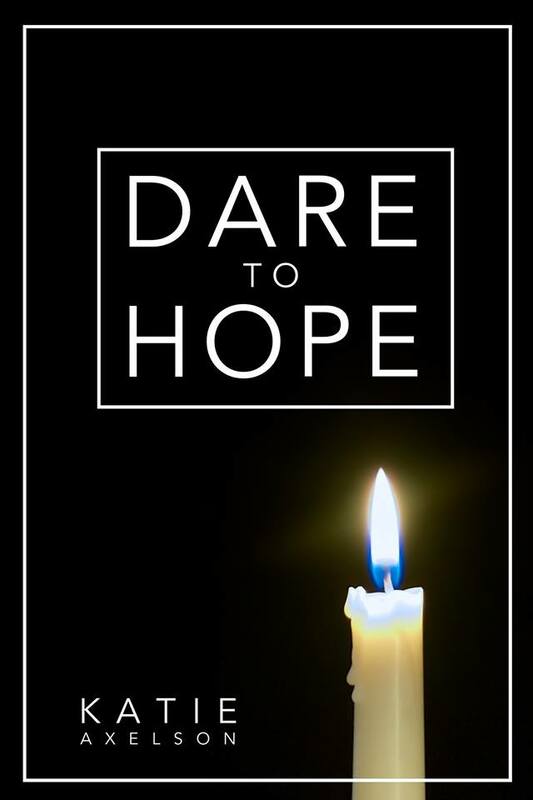 Pop your email address in this box, and I’ll pop a copy of Dare to Hope into your inbox.